Sailing challenge in for a record breaking year! 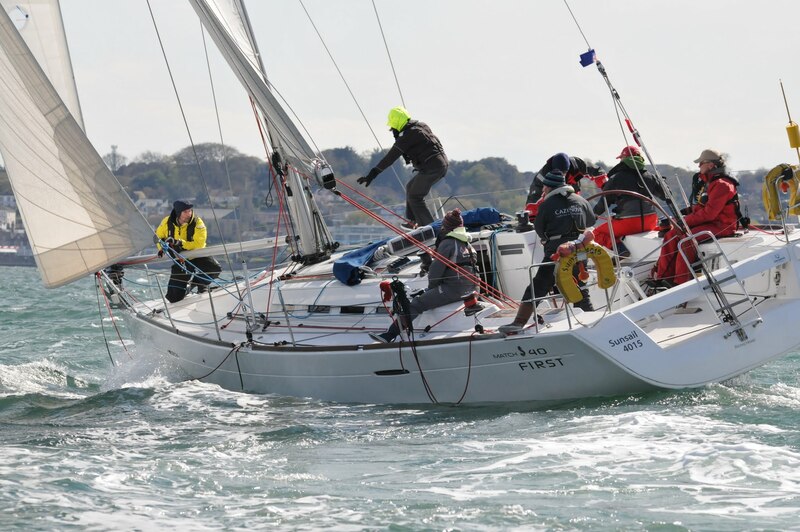 The 14th United Kingdom Firefighters Sailing Challenge (UKFSC) takes place at Sunsail Port, Solent, Hampshire from 8-11 May. 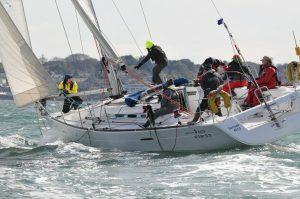 A number of event records are expected to be broken this year: 29 crews have entered the event – the most emergency services and sponsors to take part in the event; 260 emergency services personnel, past, present or industry related will be taking to the water this year; and two all-women boats will be competing. Siren Sisters, the Women in the Fire Service (WFS) entry, and Magenta, crewed by firefighters from Hampshire Fire and Rescue Service. All boats are identical 40ft Sunsail sailing yachts, which are modern, well equipped, fast and fun. There is an option to sail with or without a spinnaker depending on crew experience. Live drone footage will, for the first time for this event, show the racing from a unique perspective. Broadcast live from the event and available through UKFSC’s online presence, spectators will be able to see race starts, mark-rounding and close racing between yachts as it happens. The growing list of sponsors supporting the event includes MJ Quinn, Barrus, WH Bence, FIUK, Boddingtons Electrical, Big Choice Group and Skilltrack Marine. Additionally, a whole host of further companies offer support to the event and help raise money for the charitable causes, which benefit from UKFSC. Among them and new this year is ConsortiQ Integrated Drone Solutions, which is playing a key role in publicising the event on the water from the air. The guest speaker for the UKFSC 2017 event is Dee Caffari. Dee has sailed around the world five times. She is the first woman to have sailed single-handed and non-stop around the world in both directions and the only woman to have sailed non-stop around the world a total of three times. Sponsors, supporters and crew have raised over £80,000 for charitable causes over the 13 years the event has been running.